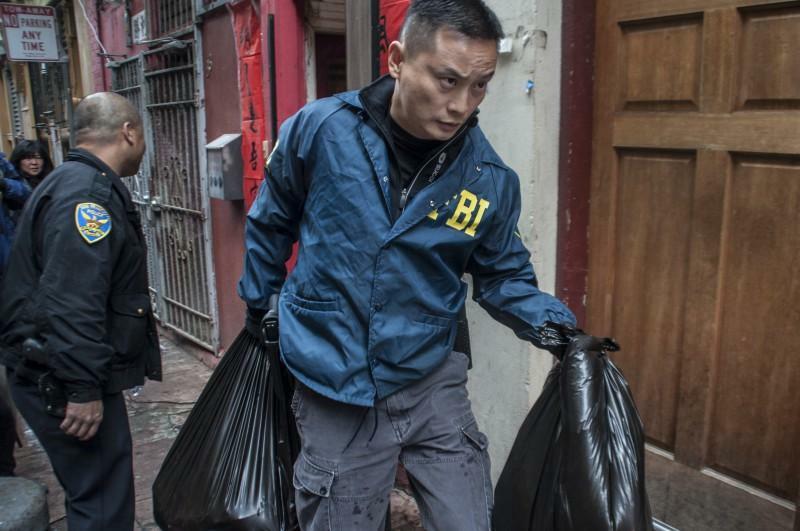 California State Senator Leland Yee was arrested at his 24th Ave. home in a large-scale federal investigation this morning on charges that include corruption and conspiracy to illegally import and deal firearms. Yee and others “were involved in a scheme to defraud the citizens of California of their rights to honest services, and Senator Yee, Lim and Keith Jackson were involved in a conspiracy to traffic firearms,” according to an affidavit of Special Agent Emmanuel V. Pascua, filed by San Francisco’s U.S. District Court. According to the document, the investigation began five years ago, when an undercover FBI agent was introduced to to a “high-level member” of the Chee Kung Tong Criminal Enterprise (CKT). 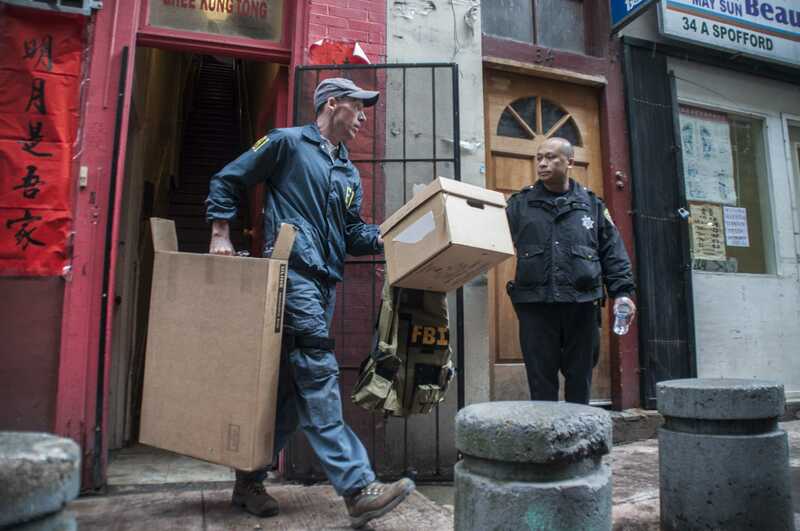 The FBI raids also targeted Raymond Chow, president of the Ghee Kung Tong fraternal organization and a former member of the American branch of the Hong Kong-based triad Wo Hop To. 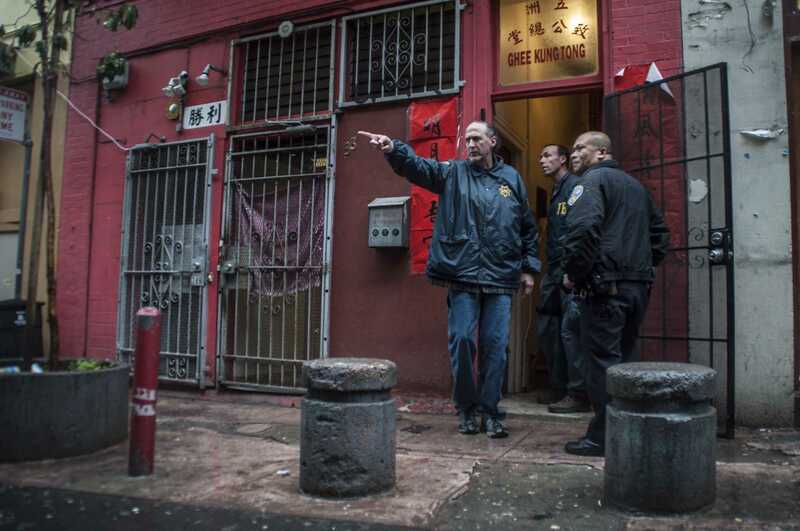 According to the affidavit, Chow is believed to currently hold a “489,” or supreme authority position in the internationally-based Chinese organized crime group, the Triad. Chow was sentenced to 25 years in prison due to gun charges in 1995 but was released two years later after agreeing to testify against other high ranking members of the organization. He also was involved in “such activities as heroin and cocaine trafficking, attempted murder, arson, robbery, gambling, and extortionate credit transactions” according to the affidavit. Senator Yee received his master’s degree from SF State after getting a bachelor’s at the University of California at Berkeley and is currently running for Secretary of State. One thing about eating oriental. You’re always hungry an hour later.